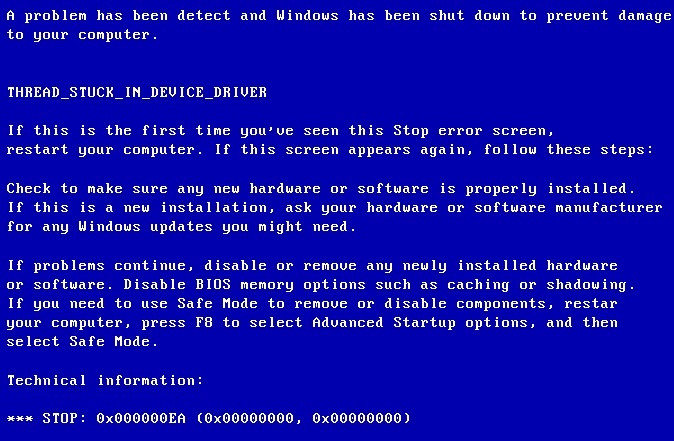 During operation, the computer may reboot, displaying a blue screen of death with error code 0x000000ea. It means that the flow of some driver is frozen in the OS kernel. To solve the problem, first of all read the error message carefully – it is possible in the text to indicate which driver fails. Detection of this “culprit” is the main difficulty in correcting the problem. A malfunction can be caused by a malfunction of the device. 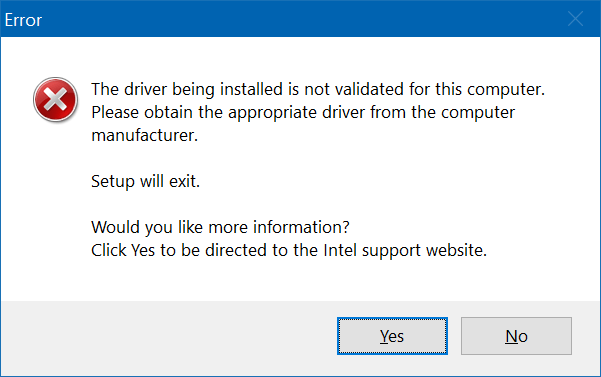 This will be easy to detect if the reinstallation or use of other versions of the driver does not fix the failure. Under such circumstances, you can not do without buying a new device. 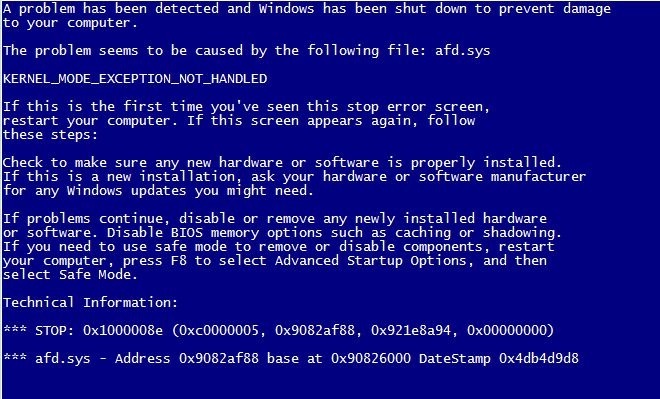 Most often, a 0x000000ea error occurs with respect to the video adapter and the like, so examine the drivers starting with the video card. 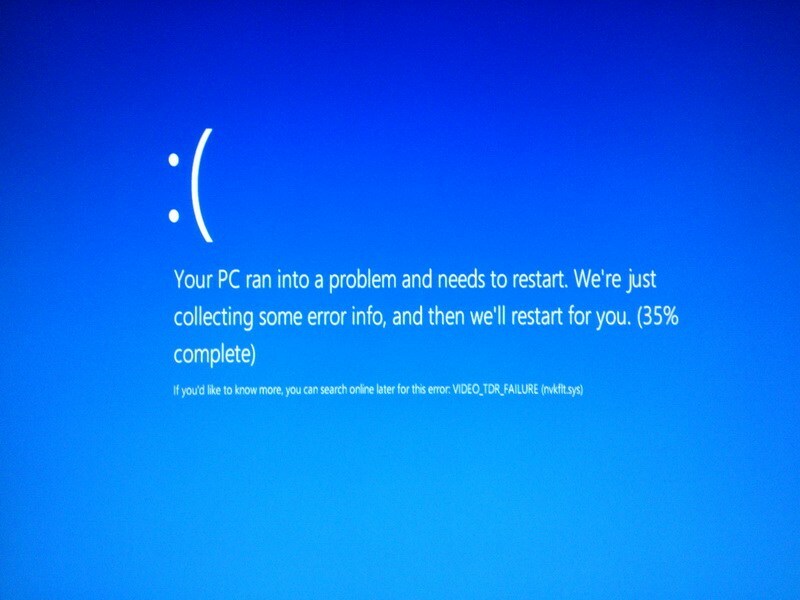 How to fix VIDEO_TDR_FAILURE BSoD? 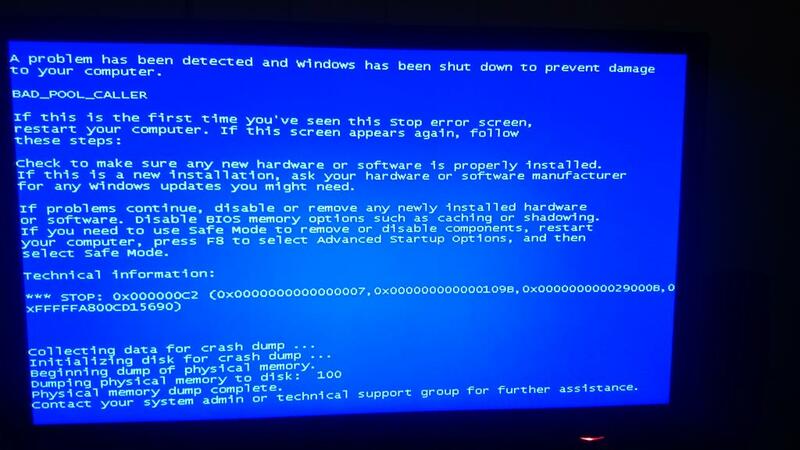 How to fix VIDEO_TDR_FAILURE blue screen of death?